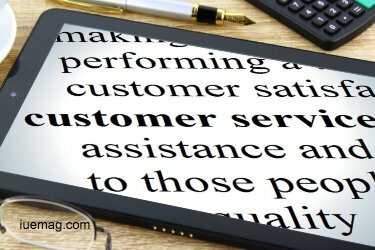 Providing an excellent standard of customer services is absolutely imperative if you want your company to go far, gain an outstanding reputation, and become a leading competitor in your industry. Putting your customers first should always be at the heart of everything your company does. After all, without your customers, you would no longer be in business. 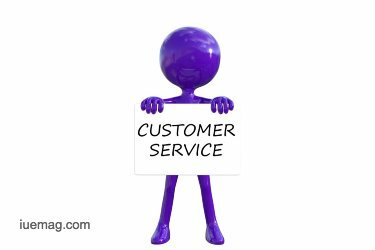 When it comes to customer services, many business owners mistakenly believe that boosting the customer experience is going to be costly for them. But, that isn’t always the case. In fact, it’s often the little things that really make the biggest difference to the people who shop with your brand. We’ve listed some simple yet effective ways to improve the experience for your customers. Recently, market research across various industries has found that of all the various channels available, online live chat is a firm favorite for many customers. And, the results are no surprise to entrepreneurs who’ve already reaped the many benefits of using this customer service tool. Online chat provides customers with a convenient option to get in touch; they can speak to an agent from their laptop or smartphone without having to pick up the telephone or wait for an email reply. Check out SysAid’s help desk software to find out more about how your business could benefit from online chat. Whilst it’s nice to have the option of having somebody to speak to if things don’t go to plan, there’s no denying that self-service is becoming more and more popular amongst today’s customers. This is especially true for online businesses. Customers who are shopping online don’t have access to in-store staff and may be less likely to call up if they have a query. Instead, they turn to the FAQ’s page or even Google and YouTube to get the answers that they need. With that in mind, it’s a good idea to put together a wide range of informational self-service materials for your customers to access if needed. When it comes to customer services, one of the main factors that the majority of successful companies have in common is the ability to really get to know and understand their customers. Going more in-depth with your market research, asking searching questions to customers, and taking an interest in individual customers will give you a clearer picture of your audience and what works best for them. Armed with this information, you’ll be better equipped to meet customer expectations. No matter what steps you take to improve customer care and service within your company, it’s all down to the team of customer-facing employees who represent your brand. An effective hiring process, along with investing in customer service training, will ensure that your customers are being treated right during every interaction that they have with your brand. 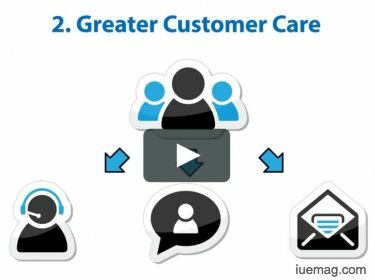 Did you find these suggestions helpful for improving customer care in your business? We’d love to hear from you in the comments. Any facts, figures or references stated here are made by the author & don't reflect the endorsement of iU at all times unless otherwise drafted by official staff at iU. This article was first published here on 19th May 2018.